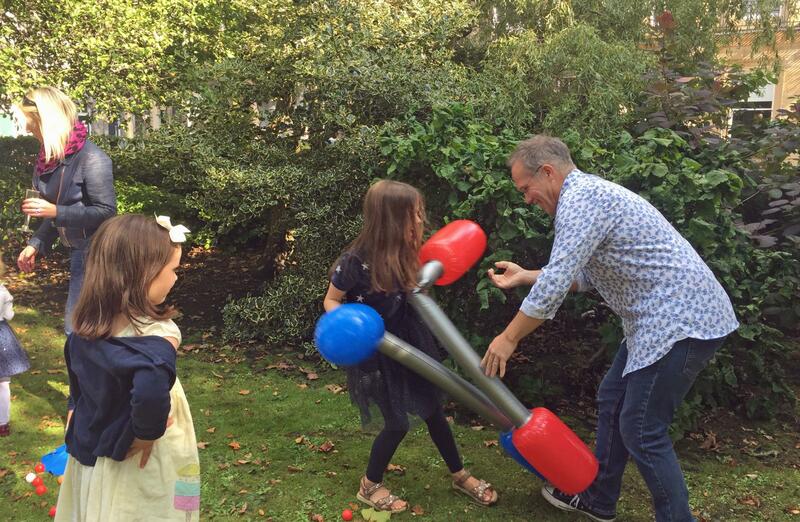 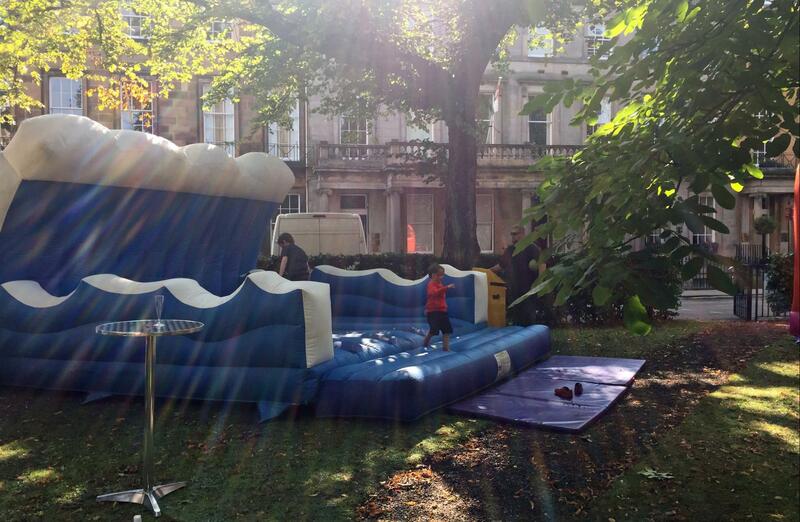 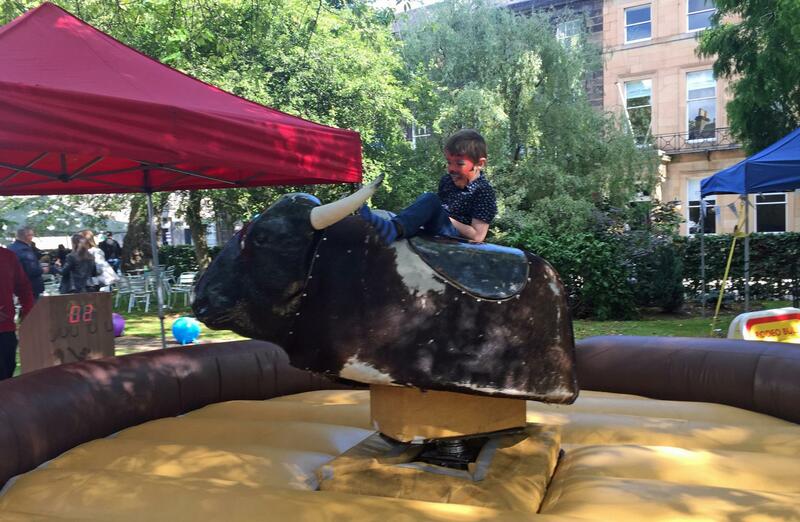 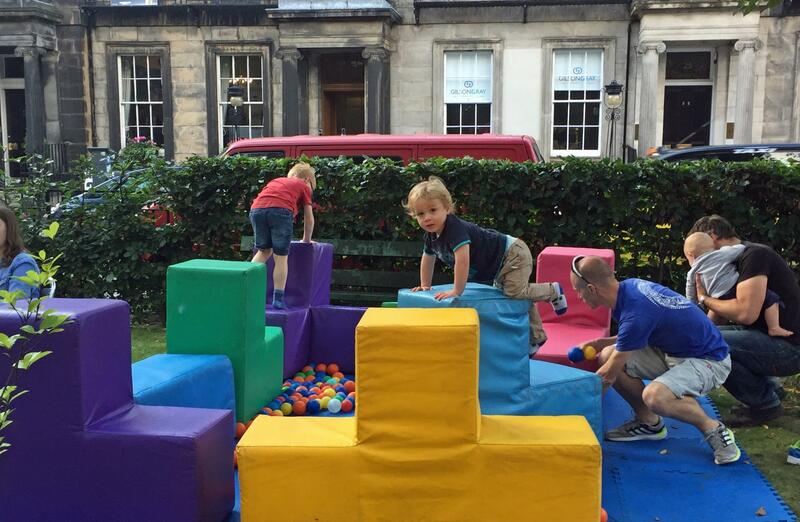 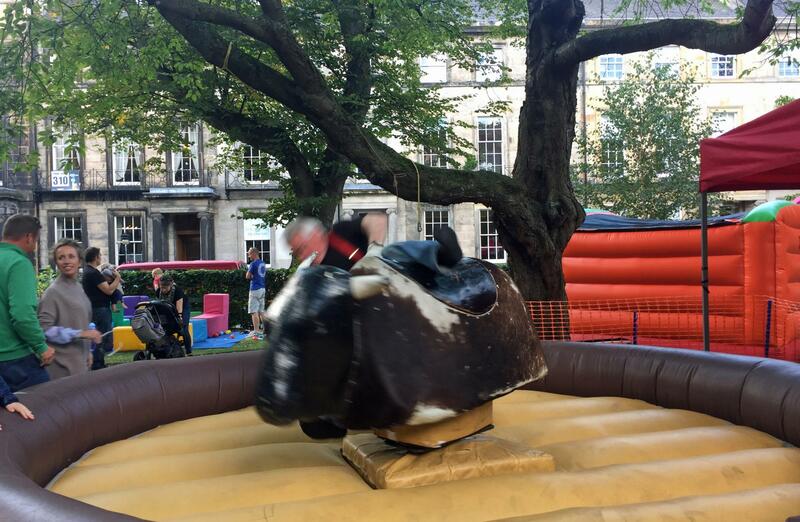 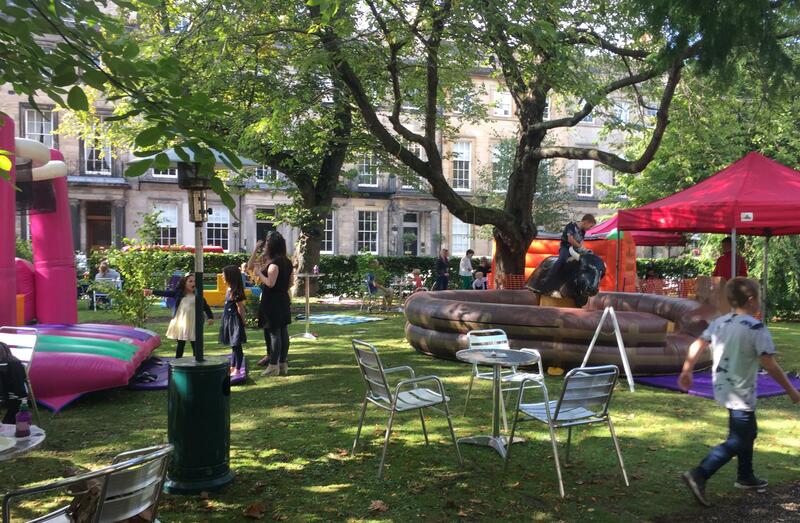 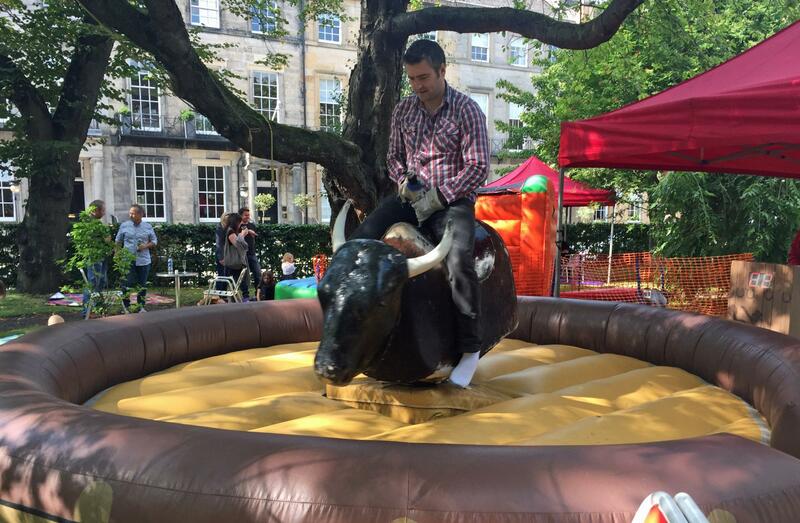 A fantastic afternoon of family fun entertainment was enjoyed by all from Gilson Gray, as we welcomed over 100 guests to the gorgeous gardens in Rutland Square Edinburgh, for a full day of summer fun. 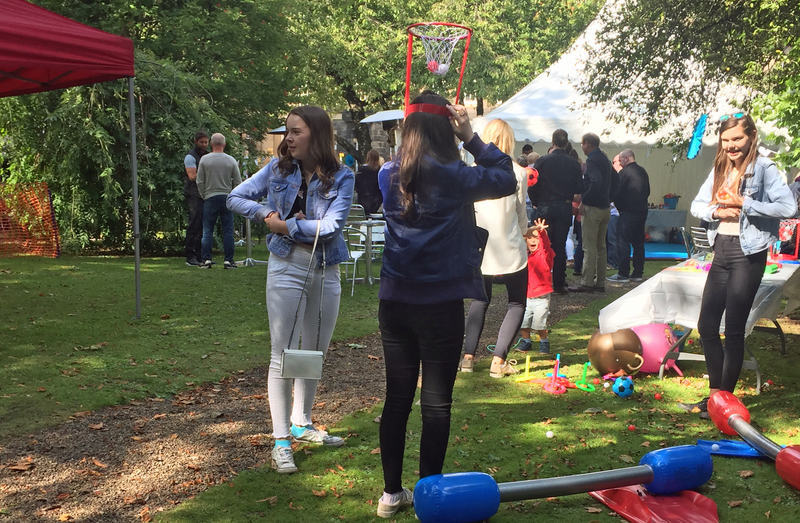 As our guests arrived, there was a sense of eager anticipation as they looked out across the event field at the fantastic corporate fun day activities that awaited them. 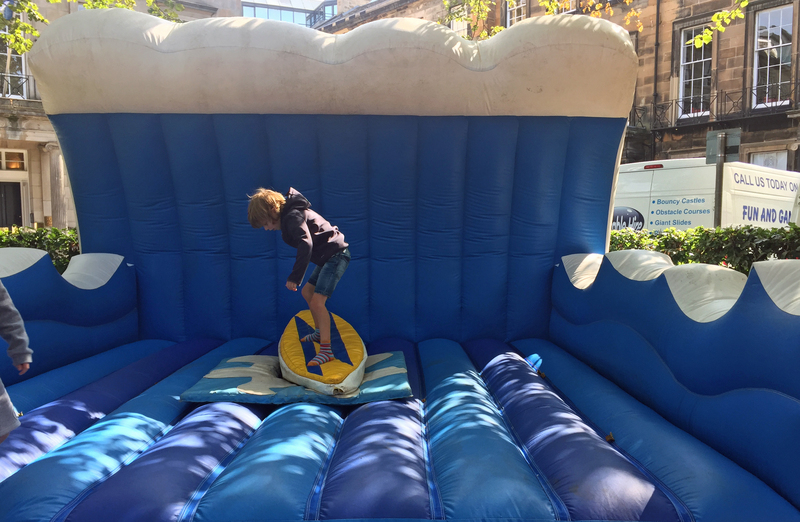 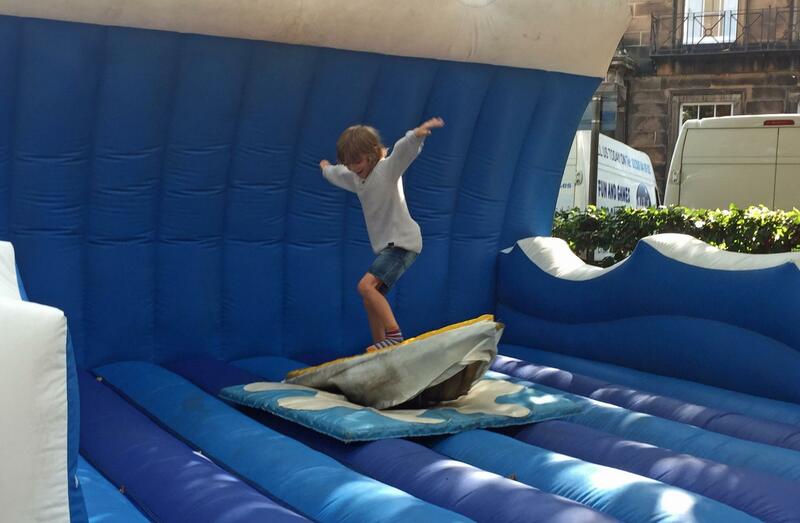 From our fantastic Surf Simulator, our Rodeo Bull, 2 lane bungee run and for the little ones we had our Soft Play equipment and our large Ball Pool. 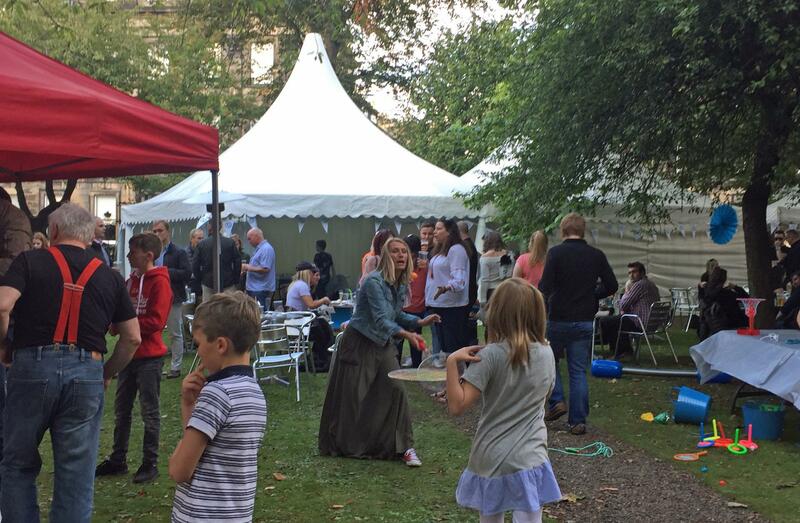 There was also some sensational street food to enjoy, from burgers and spicy chicken strips through to hot dogs and salad. 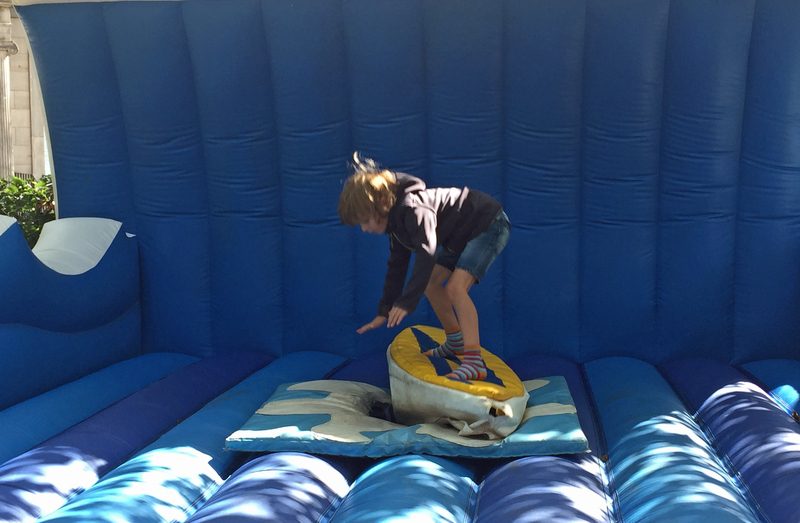 There was certainly something for everyone! 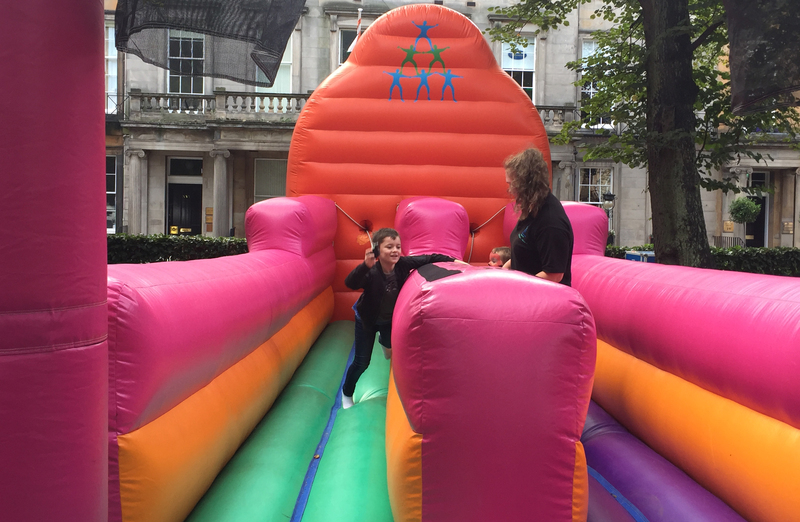 The Crystal Challenge activities continued with Labyrinth, Giant Jigsaws and often tricky Interlocker tasks, with bonus crystals being dished out left, right and centre for some sensational performances! It was, however, our NASA challenge that proved most controversial. 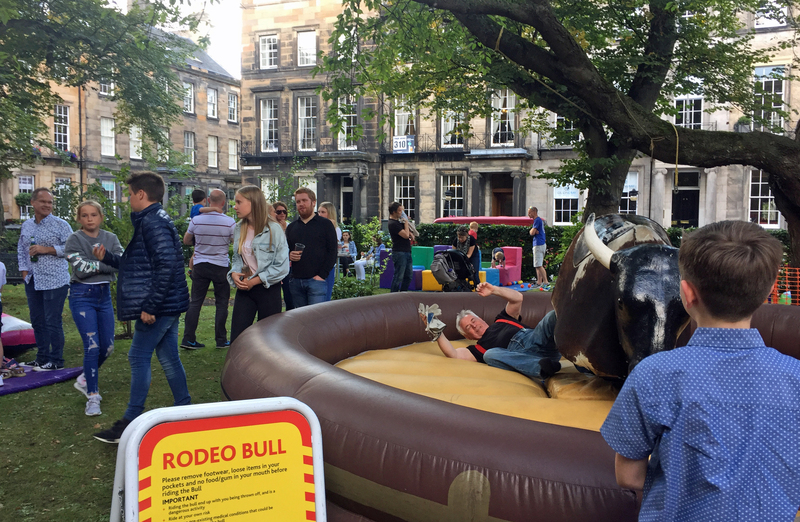 Though some under-handedness was suspected, true confirmation could not be made, as team 2 Good literally were "so good it couldn't be true", as they left the moon scoring only 4 points... We'll let you be the judge as to how truthful they were. 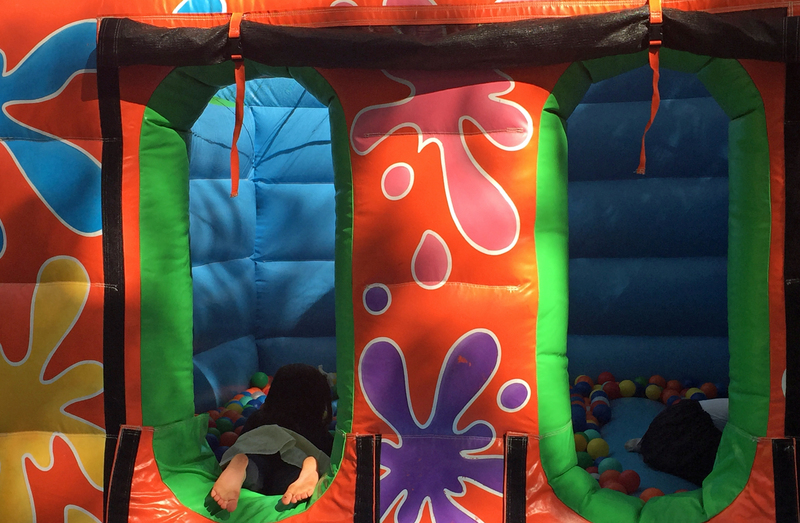 All other teams also scored brilliantly, though Bear is still convinced you can't see stars from the moon...!!! 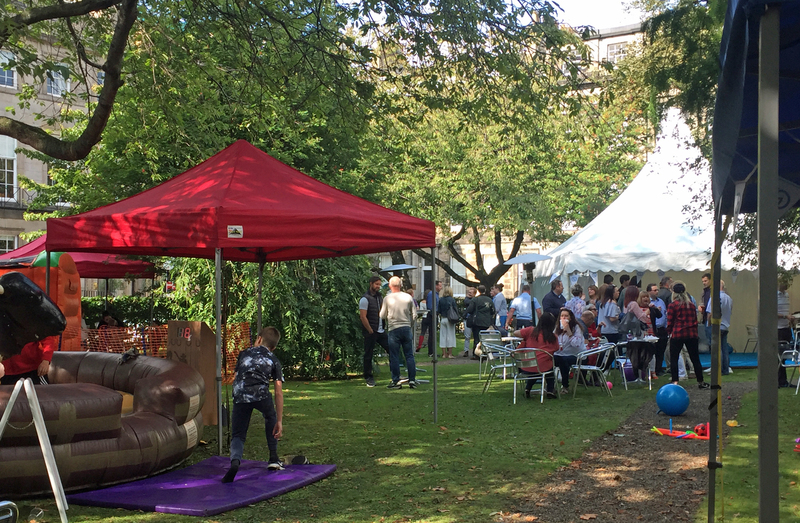 As the afternoon began to come to a close, and our guests began to trickle home, it was clear that all in attendance had enjoyed a fantastic day of summer family fun. 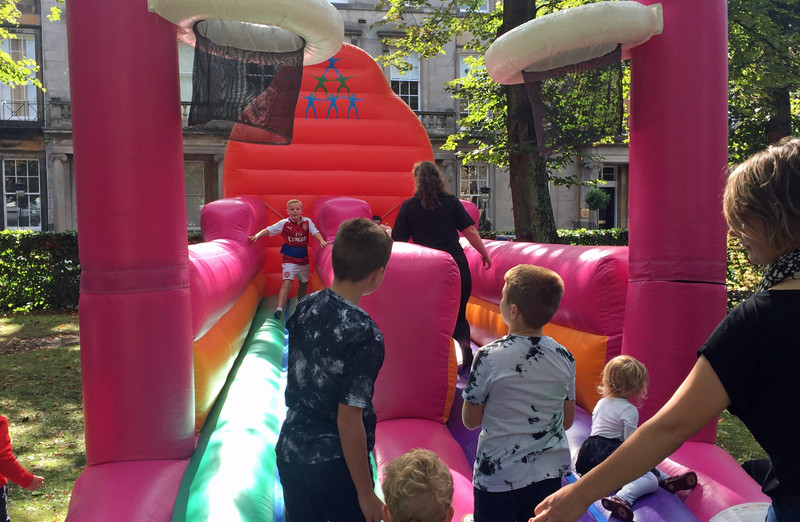 It was an absolute pleasure to work with the entire Gilson Gray team in pulling together their Corporate Family Fun Day for 2018, and we very much look forward to having the opportunity to entertain all your guests again next year.